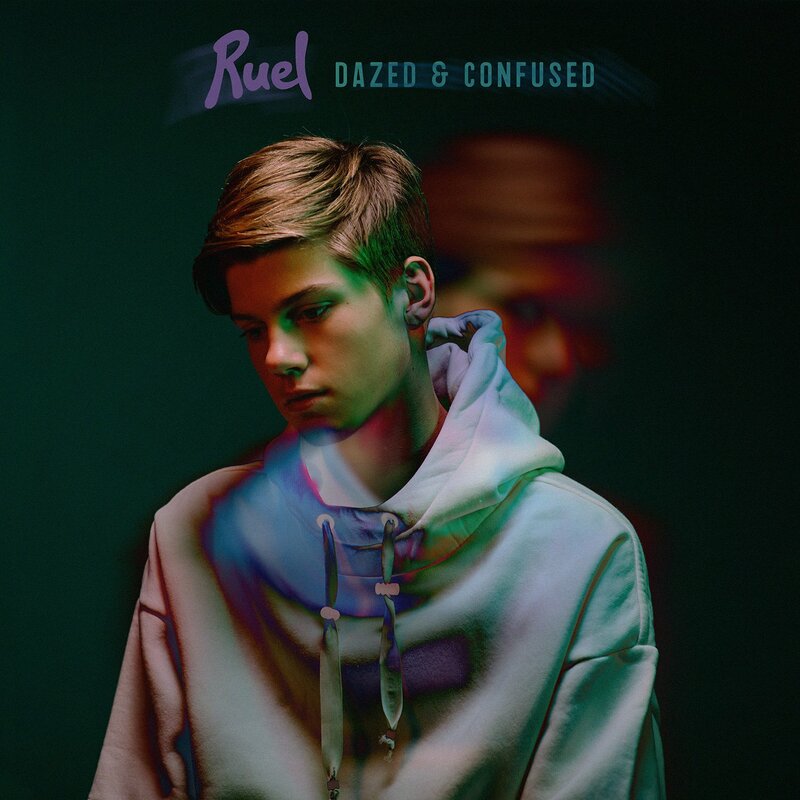 That upcoming EP release from Ruel isn’t quite ‘ready’ yet, but we’ll happily take the music video for ‘Dazed & Confused’ in the meantime. When ‘Dazed’ & Confused’ dropped at the start of last month, we were told to expect Ruel’s anticipated EP on Friday June 01. Though that date has now passed without said EP emerging, we only have to wait two more weeks for it. i.e. all is forgiven. “I wrote ‘Dazed & Confused’ in the front room of my Air BNB in LA last November and the song has come so far with the help of my good friend and collaborator M-Phazes,” Ruel explained when the track dropped. There’s plenty to like about the clip too; it’s uber-colourful and features both studio-based and outdoor imagery to really hold the viewer’s interest just like the brooding single itself.